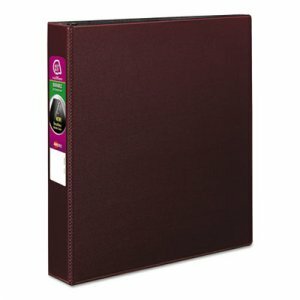 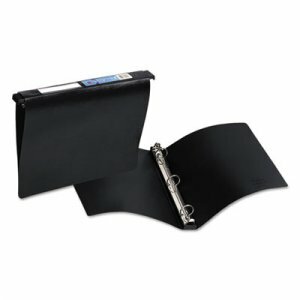 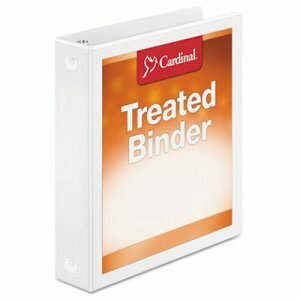 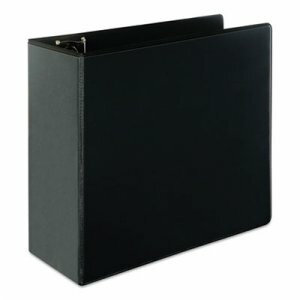 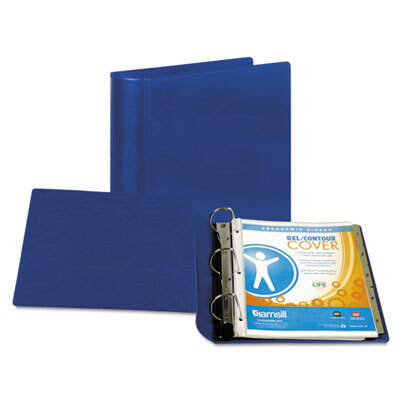 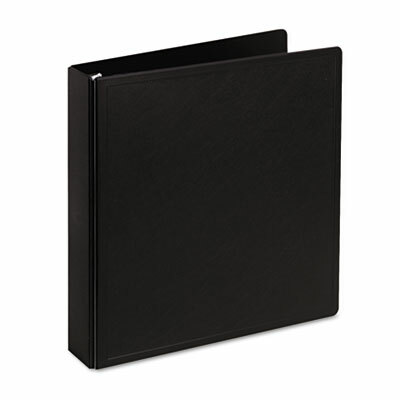 Durable, hand-bound minute-book binder for letter-sized sheets. 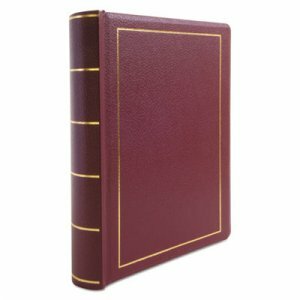 Gold-tooled, imitation-leather cover and spine. 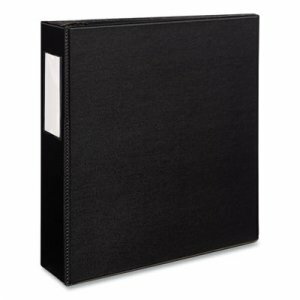 Short-pull rod locking mechanism opens front and back covers for easy editing. 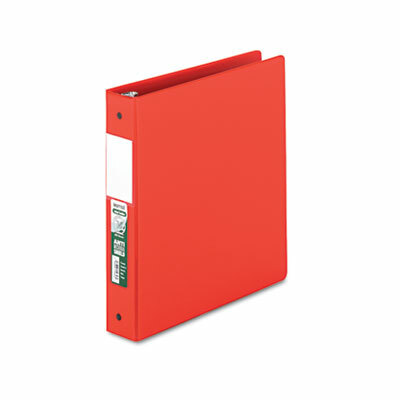 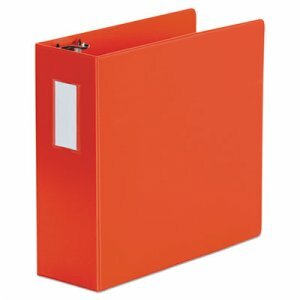 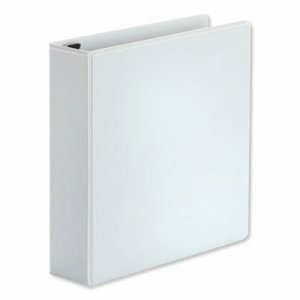 Holds up to 250 sheets.